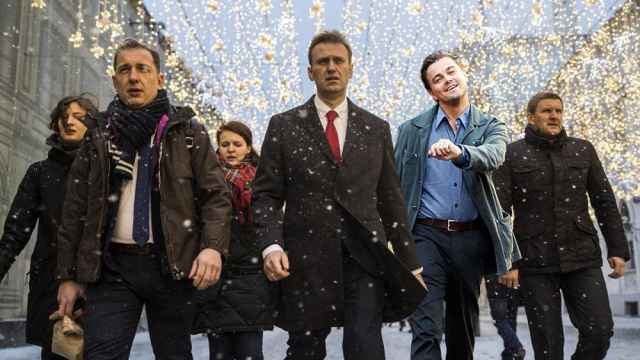 Police in a Moscow suburb have threatened to kill supporters of opposition politician Alexei Navalny, after they compared police wages in Russia to those in Sweden. Swedish police officers earn an equivalent of $4,500 per month on average, compared to their Russian counterparts who take home $625 monthly. 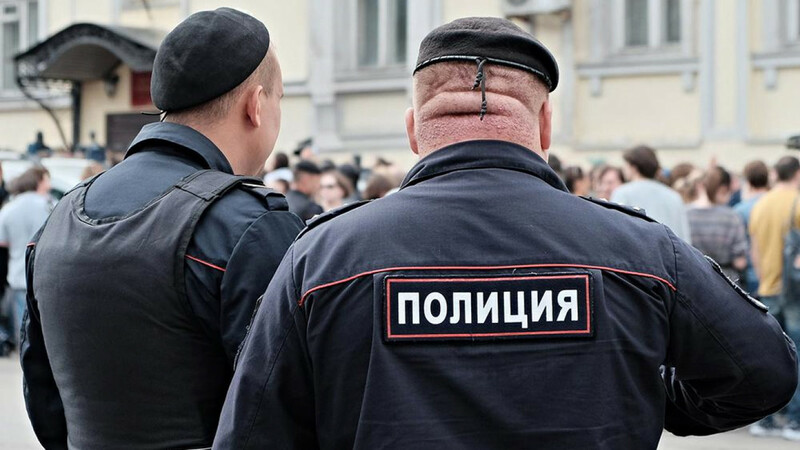 In a YouTube video posted by Navalny’s election campaign team in Korolyov on Monday, one of the politician’s supporters is heard comparing police wages in Russia and Sweden. The police officer retorts saying he doesn’t care about Sweden, suggesting the Navalny supporters migrate to the Scandinavian country. “Listen to me, I will find you and kill you,” the officer is heard yelling to the departing Navalny supporters. The video features text of a Criminal Code article which says the threat of murder or infliction of grave injury carries a punishment of up to 2 years. The video follows a series of secret recordings made by schoolchildren in which pro-government educators deride them or their parents for supporting the embattled opposition politician. 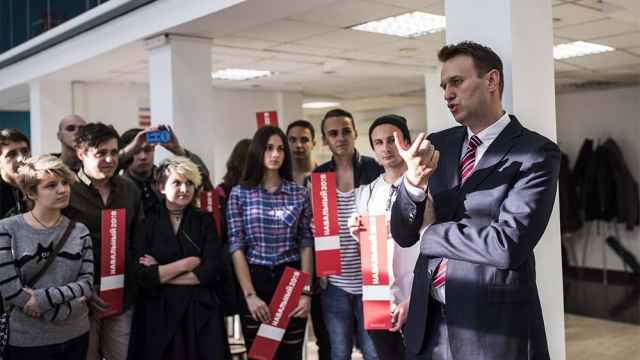 Presidential hopeful Navalny has been barred from running in elections next March due to criminal charges his supporters say are politically motivated.